5.2 I Can't Find the Person Who I'm Looking For, What Now? This collection includes records from the census taken on March 11, 1984. The census was recorded in census registers, which include a title page summary and the enumeration pages with detailed information for each address taken. The text of the census is written in English. 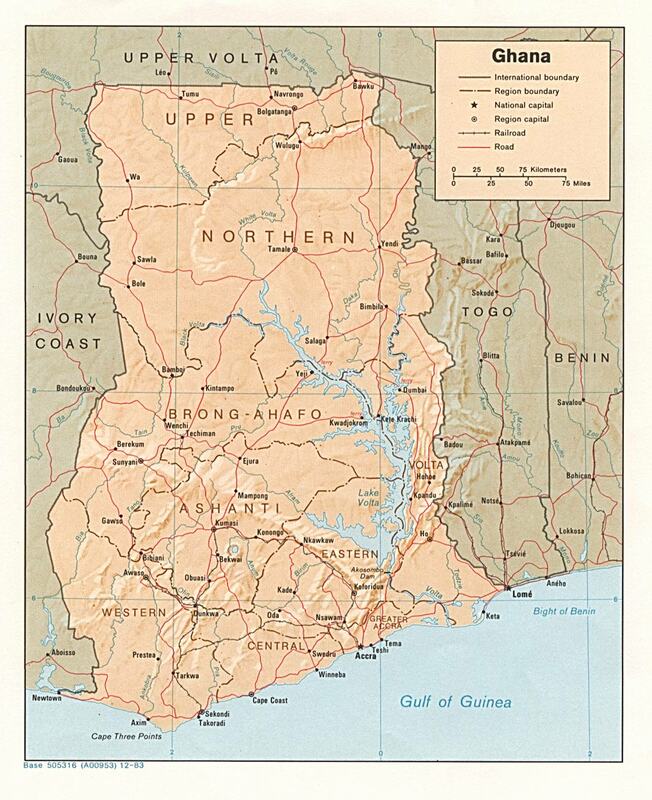 The 1984 Ghana census was conducted with 140 local councils as administrative units. Please be aware that the census records have the imprinted year of 1982; however the census was conducted in March of 1984. The census is divided into a total of 56,170 localities. It was the third post-independence census of Ghana (1960, 1970 and 1984). Only those individuals, including foreign visitors, who were present in Ghana on March 11, 1984, were included in the census enumeration. Due to records lost in Ghana, not all localities are listed. You can browse through images in this collection by visiting the browse page for Ghana Census, 1984. I Can't Find the Person Who I'm Looking For, What Now? "Ghana Census, 1984." Database with images. FamilySearch. https://FamilySearch.org : 28 December 2017. Public Records and Archives Administration Department, Accra. This page was last modified on 13 March 2019, at 00:44.